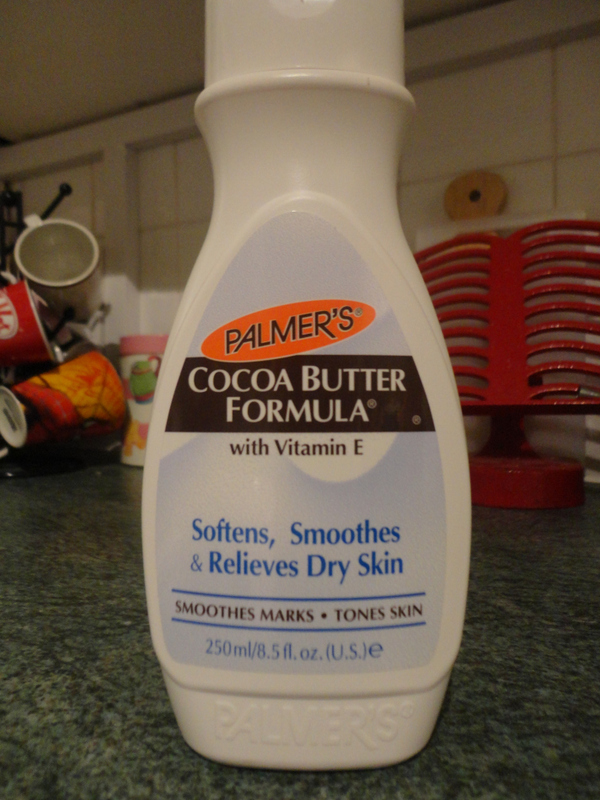 Palmer's Cocoa Butter is enriched with Vitamin E, is an advanced moisturiser that softens, smoothes and relieves dry skin. Also helps smooth and blend unattractive marks and scars. An excellent after tanning butter. I got Palmer's Cocoa Butter in a gift bag from a Cosmopolitan master class I attended a while ago and fell in love with it instantly. It smells heavenly and is absolutely divine. I cannot believe that I had not heard about it before, it is amazing. What I love most about it is how great it smells, it smells almost edible and I love how soft it leaves my skin. I have tried many body butters and creams in the past couple of years, but only a couple have actually been good. Palmer's Cocoa Butter, Soap & Glory Sugar Crush Body Buttercream and Body Shop body butters are my favourite skin care products. One of the things I look for in a skin care product or body butter is that it has good reviews and smells good, I cannot stand body butters which have an awful fragrance. I would recommend Palmer's Cocoa Butter to anyone that wants a skin care product that actually works, it softens dry skin and leaves your skin with a nice smell.